(Bloomberg) — A tug-of-war between Japanese and American traders has been keeping yen watchers busy in October, according to a pattern which has emerged in daily price moves for the currency several times this month. On those days, the yen has shown a tendency to strengthen during U.S. trading hours, as stock market volatility sparks a flurry of haven bets, before weakening again in the Asian session as domestic flows take precedence and the bullish traders back off. Traders anticipating Japanese stocks will follow U.S. peers lower at the Asian open may short the dollar-yen currency pair, only to cover positions if moves are muted, Nomoto said. 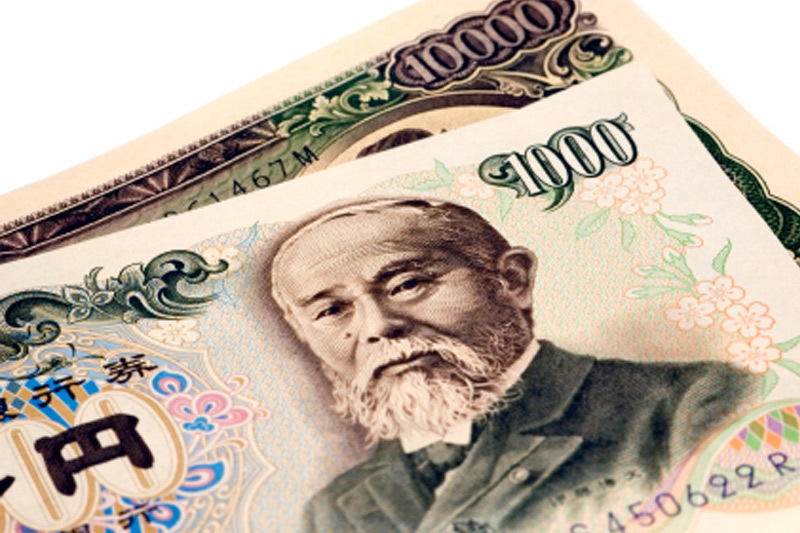 Then, buying from real money such as Japanese importers sets in temporarily to underpin the pair. Positions are unwound toward the U.S. trading session and the dollar-yen starts to edge down again, he said. Some market participants may also be using the Cboe Volatility Index, a gauge of equity volatility, as a trigger to place and unwind positions, said Shuntaro Ikeshima, chief manager for FX and financial products trading at Mitsubishi UFJ Trust & Banking in Tokyo. The Japanese currency has been a haven during the recent sell-off in U.S equities — the dollar-yen is down 1.6 percent since Oct. 2 with the S&P Index down about 9 percent. The pair declined 0.6 percent during the February correction when the American benchmark dropped over 10 percent. Still, there doesn’t seem to be an imbalance overall in positions favoring either the dollar or the yen, keeping both more or less neutral, according to MUFG Bank’s Nomoto. While leveraged funds continue to hold a net short position on the Japanese currency, they have been cutting bearish bets over the last two weeks, according to the latest Commodity Futures Trading Commission data.